and care in everyday life? 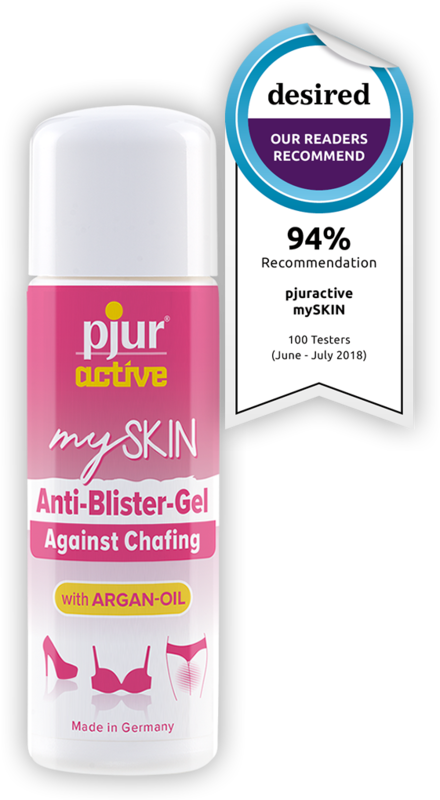 pjuractive mySKIN is your protection against chafing and blistering in everyday life. It is vegan, free of preservatives and gives you the extra portion of care through high-quality argan oil and vitamin E.